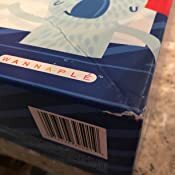 In stock on May 11, 2019. 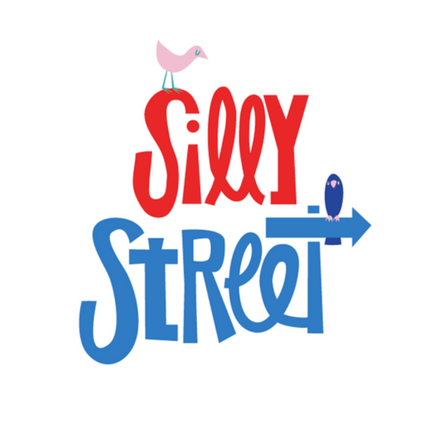 Playing silly street can help kiddos with all kinds of things like social skills, communication, creativity, resilience and confidence. Awesome! Includes many types of play: dramatic, communication, creative, interpretive, competitive, teamwork. 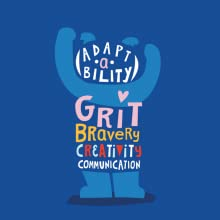 Helps build character traits like confidence, grit, adaptability, communication and creativity. Join us as we pretend, move, sing and compete our way down silly street! 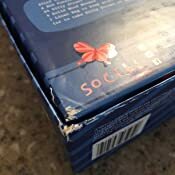 Sold by TNKDI and ships from Amazon Fulfillment. Want to get up, get silly & build character, confidence & general awesomeness? You need to play this game! 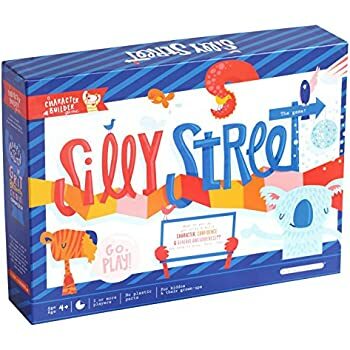 Silly Street is made up of a range of play techniques and social interactions that are not only incredibly fun but build cognitive and Character-Builder Skills At The Same Time. It is our mission in life to give kids, families and communities access to the benefits of play. 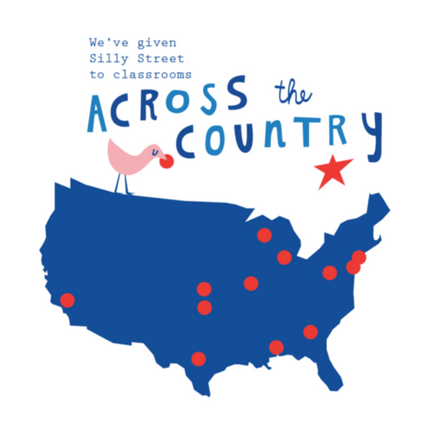 We have partnered with schools and educators to implement more opportunities for play-based learning into classrooms. 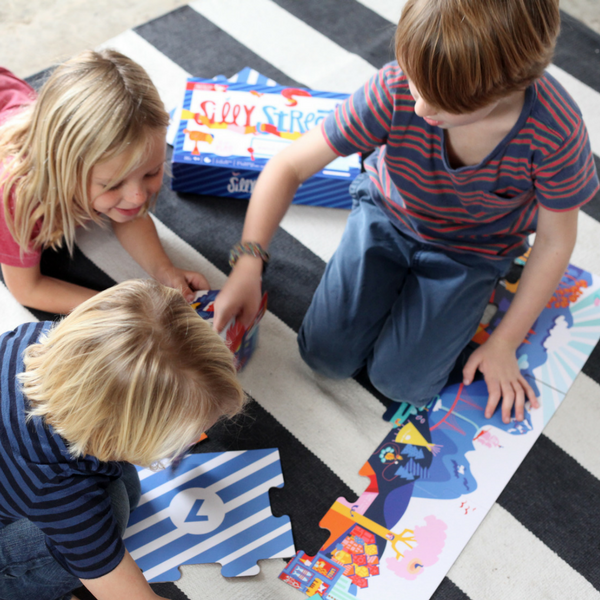 Silly Street Cards can be a game on their own! Stash a stack in a backpack for that flight delay and simplify play. Whoever completes or wins each card gets to keep it. Most cards wins! The sillier you get, the sillier Everyone will get! Modeling shakes up inhibition and builds confidence and imagination so parents, make the first move. 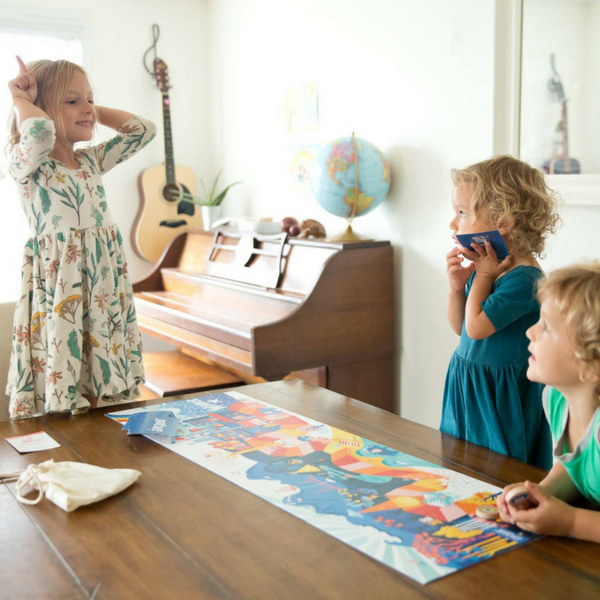 Playing games is an amazingly fun way to create strong bonds with kiddos and to allow them to flex their minds, emotions, & bodies. 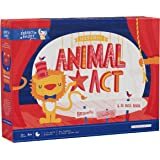 Sometimes there will be a card that has an animal or action that your youngster has not heard of... this is a teaching moment! Seize the day! You're never too young to learn air guitar. 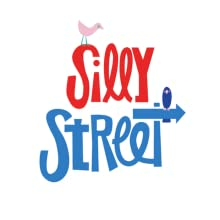 Get smart and get heart with silly street, a game packed with good times and contagious laughter! 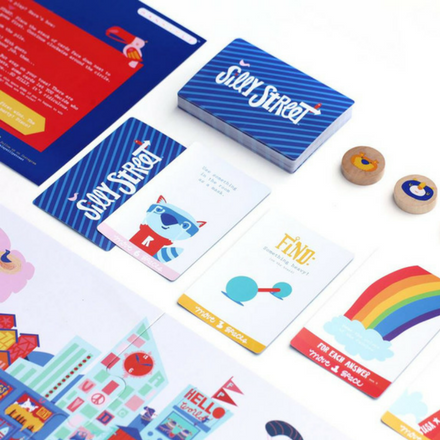 begin by drawing a card and performing the action to move your game piece down the giant silly street game board. Sounds simple, right? 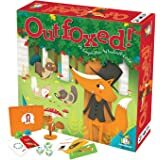 the Genius lies in the actions on the cards which include; inventing stories about little characters in silly situations, finding and interpreting things on the board, contests between players and dramatic reenactments of animals doing zany things! we could go on. But you should just play for yourself. What your kiddos won't realize is that as they play, they will gain all sorts of benefits from the many types of play built into the game. 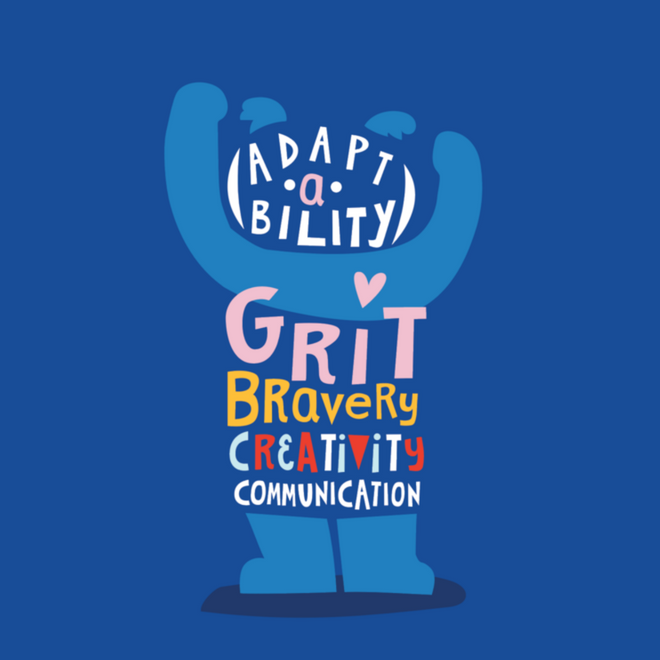 Things like confidence, empathy, grit and creative problem solving. 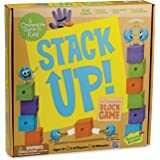 This game is perfect for preschoolers on up. Even grownups love it!. 3.0 out of 5 starsGame is fun, but not for the shy. I got this for our 4, 6, and 8 year old grandchildren. It's a fun game, and yes, it can be silly at times. Players take turns drawing a card, and then acting out/performing/singing, etc something silly. 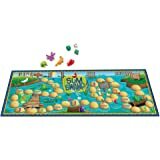 Some are easy: "Find something that swims on the playing board" (which is filled with various silly looking animals, birds, people, etc.) On the other hand, some are difficult: "Make up a story about the giraffe on this card." (So it might be helpful to sort cards by difficulty.) Others can be a bit intimating for the shy: ""Howl like a wolf". Then it gets tougher. The other players vote on whether or not the player's answer/acting out/story, etc was silly enough to move forward on the board. That resulted in some tears! On the plus side, you can play it pretty quickly, like in less than 15 minutes. And although there are only four game pieces, any number can play by using coins or other tokens as their playing pieces. 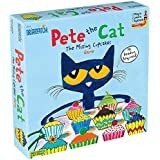 It does require some simple reading, but our four year old was definitely able to act out most things once someone read the card to him. 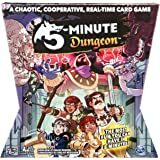 Another weak spot - there are 64 cards - so while they may be fun to act things out the first time round, how many times do you need to see someone hop like a frog? 5.0 out of 5 starsSure to be an enduring favorite of the kids- if YOU let it. This game was exactly as expected. I bought it for my 4 and 6-year old nephews for Christmas, and they have not stopped pestering me to play since. Not that I mind-- very few games have the confidence-building effect that this game does. 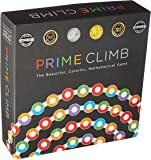 The 4-year old is often overshadowed by his overly competitive 6-year old brother when playing family games, but he was able to win the first time he played this! Granted, he required some instruction (they both did), but it was fun for me, too. Having to demonstrate how to surf on a pillow cushion the first time ever was weirdly rewarding for myself! Hilarity ensued, and I'd never seen my younger nephew so excited to try the next card. 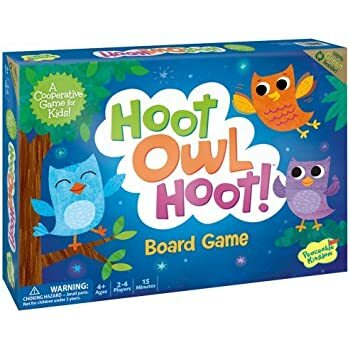 I'm no scientist or educator, but I'm certain that this game actively encourages kids to have the confidence to TRY things, and to learn to laugh at themselves, one of the most important life skills that I never developed until long after childhood. An important note- don't expect this game to do all the work. Be the adult who's not afraid to be silly, to embrace ridiculous activities with gusto, to be laughed at and laughed with, and the kids will follow. 5.0 out of 5 starsPerfect for families with kids of all ages. This game is wonderful! We have a 6yr old, 3yr old, and 18mo old. All of them can play with us! We end up in a fit of giggles and even when a stubborn little boy didn't want to play, when we all started roaring like lions he joined right in. It can be modified to play with teams. My husband and I love to play too. 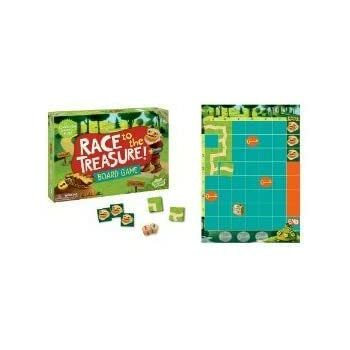 Theme is really well thought out, easy to play and the perfect length of play for little kid attention spans. Would definitely recommend it to anyone who likes to be silly with kids. 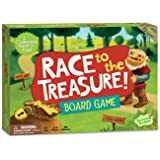 Probably the best children’s game that I have ever played (which means a lot as my kids are board game obsessed). 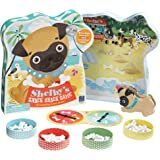 It’s perfect for kids of all ages because the little ones who can’t read yet can still play too. Very entertaining! Please know I have no connection to this game, a random friend just recommended it to me! 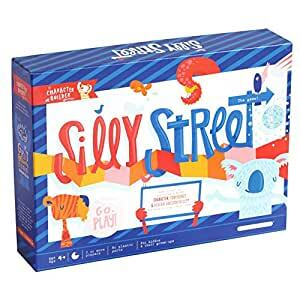 My four-year-old son has been very into games lately, and Silly Street was recommended by his speech therapist and OT. This game has opportunities for movement, pretending, storytelling and more. It's a big hit with my whole family, and we've had some good laughs while playing. My son has wanted to play daily and sometimes multiple times a day for two weeks after receiving the game. He is very engaged with the game, and it allows him to use his imagination and be silly. My husband and I also don't mind playing this game, because unlike some other kids' games, it is not boring and my son's enthusiasm is contagious. One of the elements about the game that I wasn't so sure that I'd like was the puzzle board, but that has turned out to be awesome. It doesn't take long to put together, and my son enjoys setting up the game. We usually put the board on the floor, and it really does stay put. No issues with the board breaking apart, and the pieces also haven't been tipped over because they are fairly flat and a good weight. 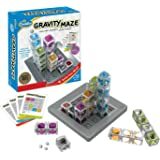 Both the tokens and board are great quality and very sturdy. We did run through all the cards pretty quickly, which makes it a bit less interesting to the adults now. My son doesn't seem to mind and has favorite cards that he requests like "boss for a turn" and "surf on a pillow." However, I was a little less enthusiastic when I got the "hop like a frog" card for the fifth time. For Apple users, there is an app that offers additional cards, but we have Android phones and Fire tablets. I contacted the company, and they do have plans for an Android app in the future but don't have a release date yet (as of December 2018). I think I would prefer the option to buy printed card refills and keep play screen free, but I do like the idea of having an app for on the go and lower cost option for expanding the game. Lots of games say they're "fun for all ages," but Silly Street TRULY is. 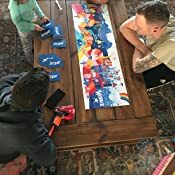 It's an incredibly creative way to get the family up and moving and all having fun together. Recommended for 4+, but with just a few modifications, we were able to play with my 3-year-old niece. It is impossible to not have fun. Silly Street also makes a great gift! 3.0 out of 5 starsOurs was missing some parts, but Great game for Family Nights with young kids! The game is really fun! My family of 4 loves to play it. 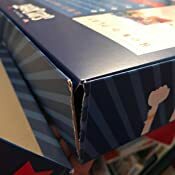 Unfortunately, the upper right hand corner piece of the puzzle-piece game board is missing. We aren't missing any key game-board piece, but it's still sad the board is not complete. Part of the game has you looking for things on the game board, and for us some of that picture is missing. 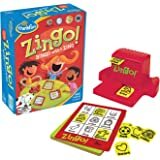 Otherwise, I appreciate that this game has few pieces, is simple, and has no plastic parts, and can be played with kids of all ages - my 3- and 5-year-old kids love it! Cute game. Like the concept. Wish it were a little more involved....more cards or varied ideas. We like it. 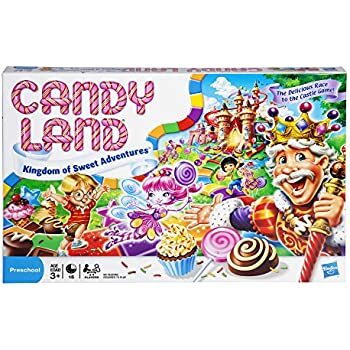 Bought it to try to get all ages of cousins to play/interact together during family gatherings. I think it's geared more to kids 5-10 yrs old. 10 may be pushing it.